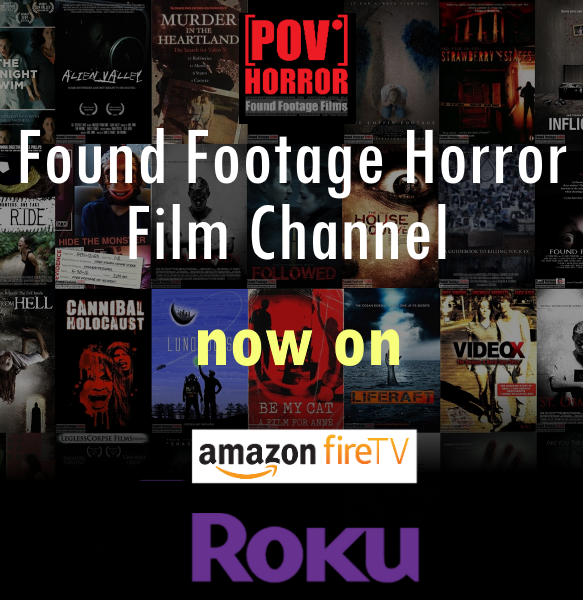 Blur the line between terror and reality in the award winning horror series that that follows the frightening, horrific, and funny pseudo-documentary misadventures of the gifted and chosen Constance Wilmenson, who was thrown into action after the mysterious attack on her sister Claire. Constance is joined on her terrifying journey for the truth by her sister, the troubled telekinetic Whisper, reformed cult member Jessie and an entire slew of international creepy cool characters. This is their video document of the supernatural & paranormal utilizing the footage they record and the footage they discover.